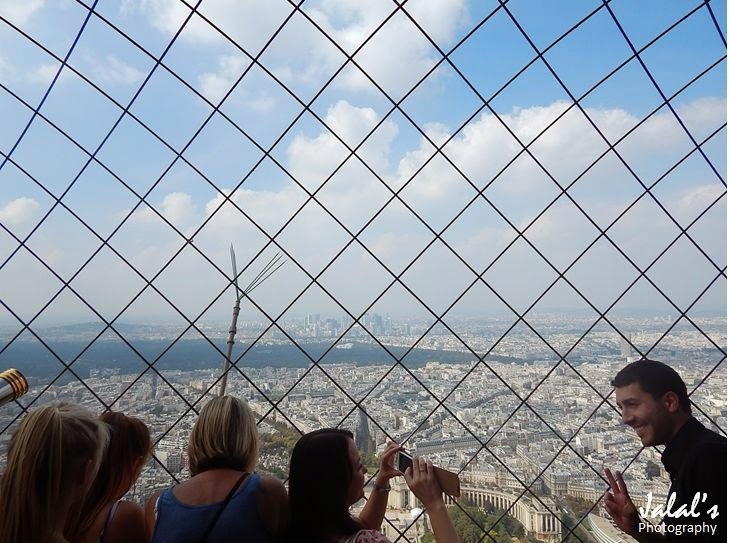 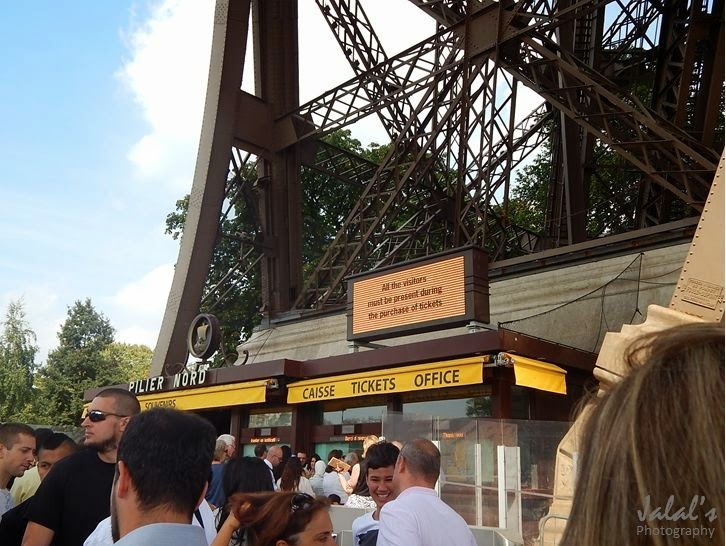 In my previous post about 'My maiden glimpse of Eiffel Tower, I talked about the strange feeling that I had when I first looked at the Eiffel Tower in the rather hazy morning and lining up to get the ticket to loo at Paris from the Eiffel top. 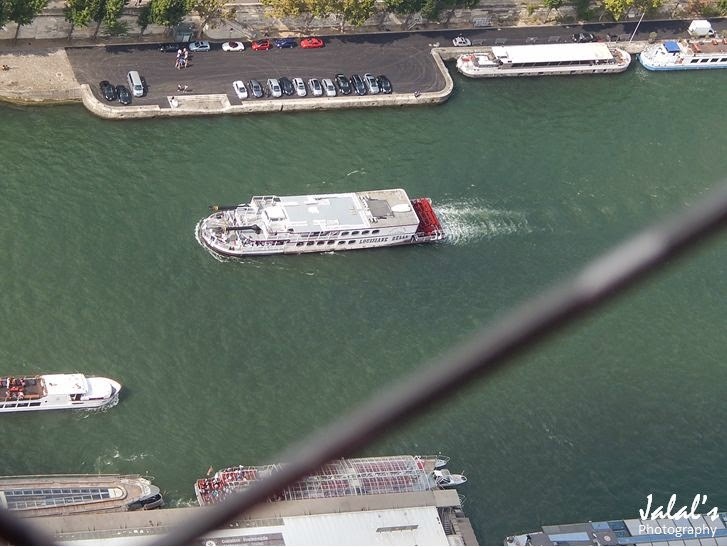 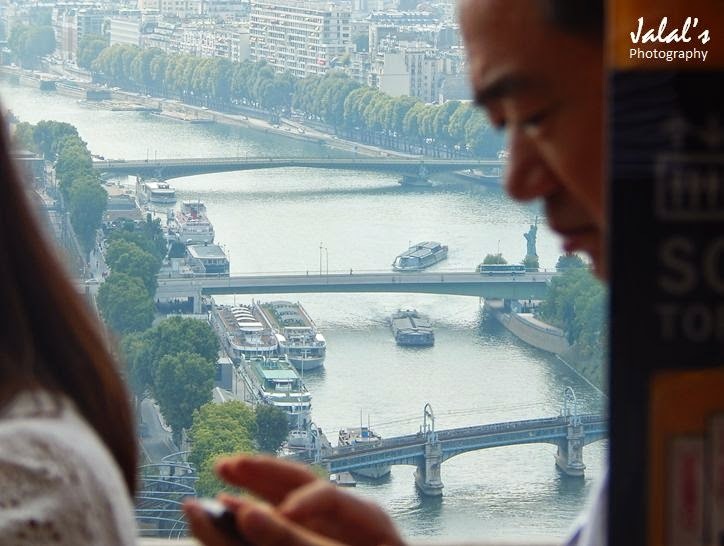 Herein under today I am sharing how Paris looked down below while we had climbed up the two stages of the Eiffel Tower. 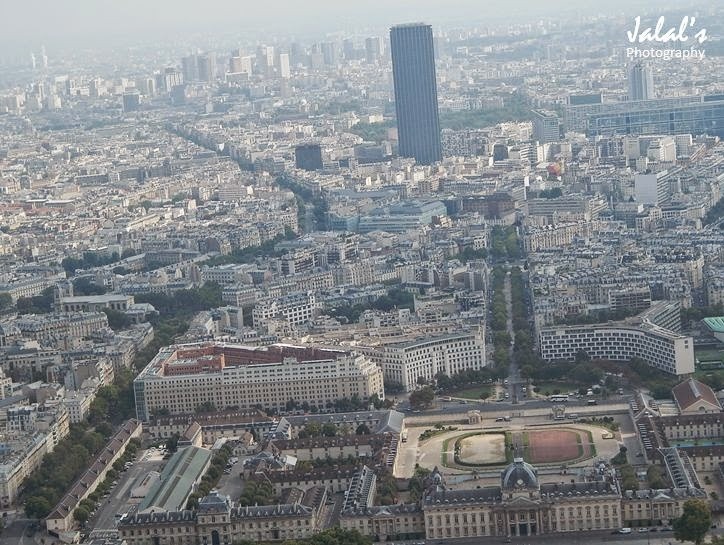 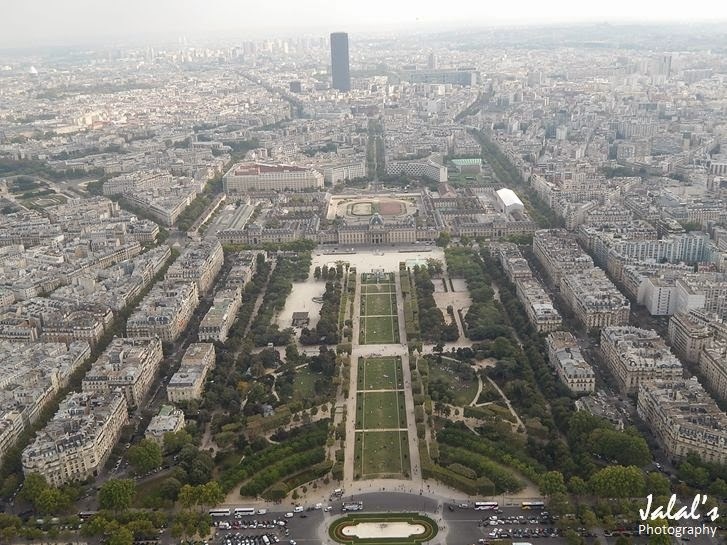 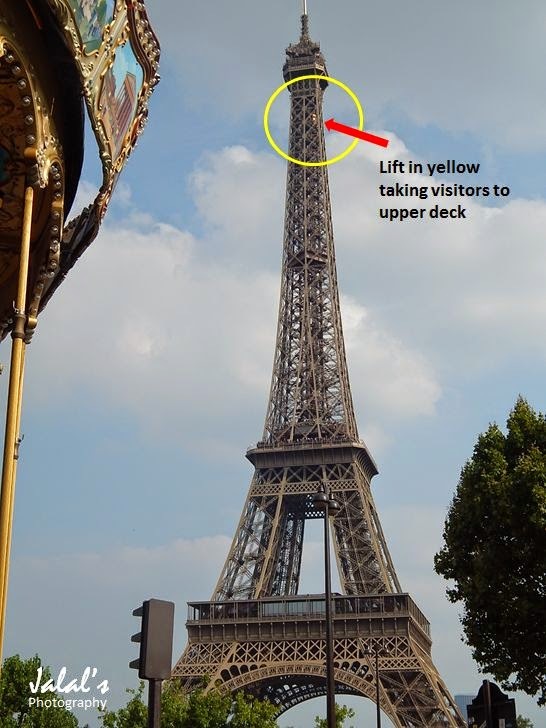 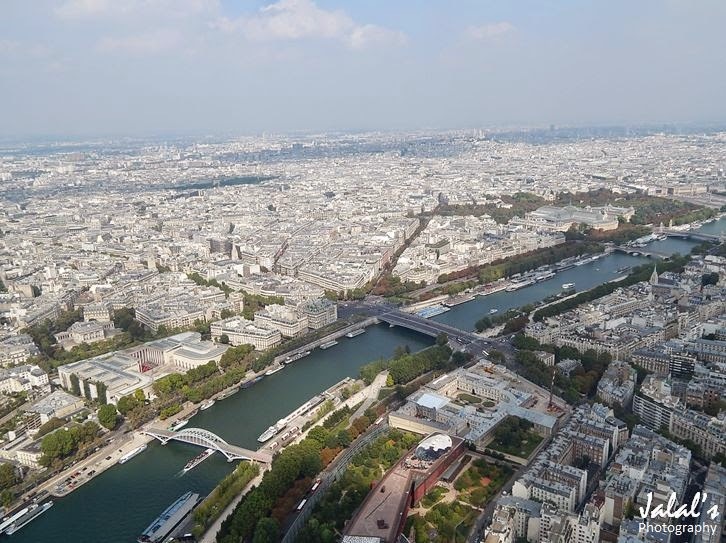 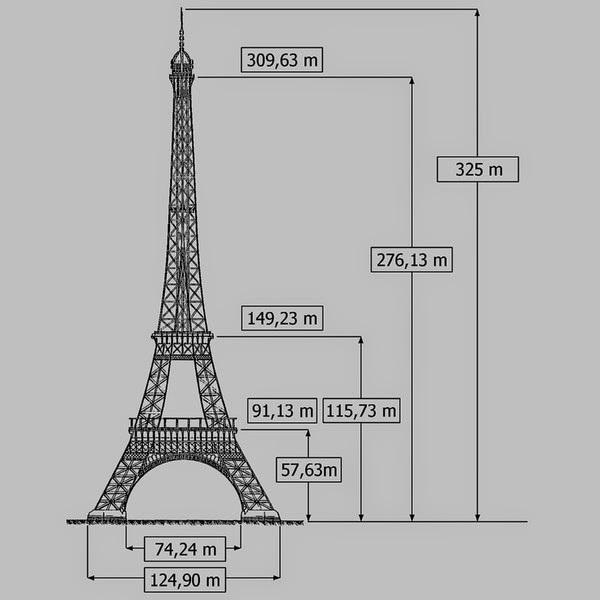 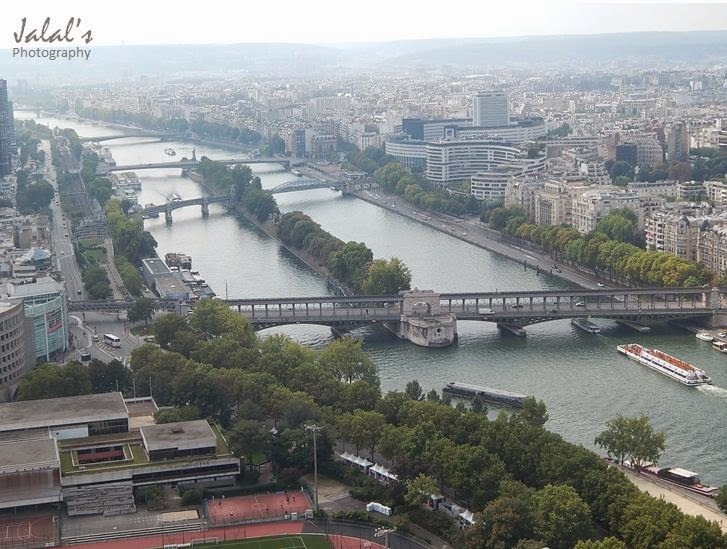 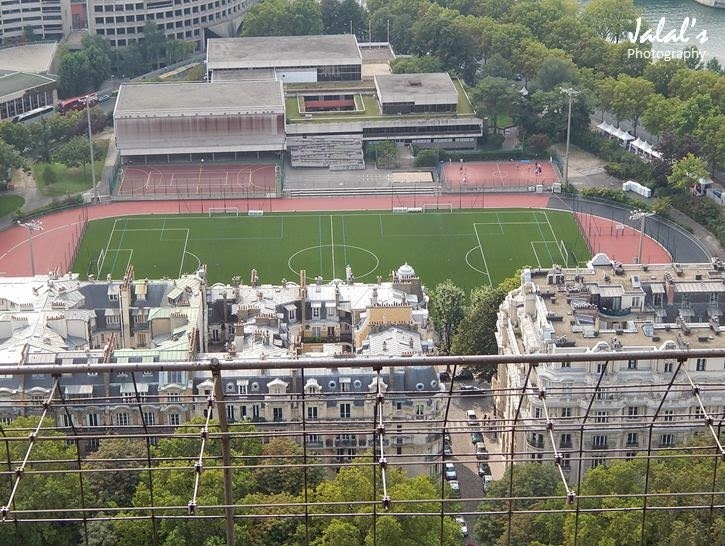 Eiffel Tower has a total height of 325 metres as can be seen from the photo below. 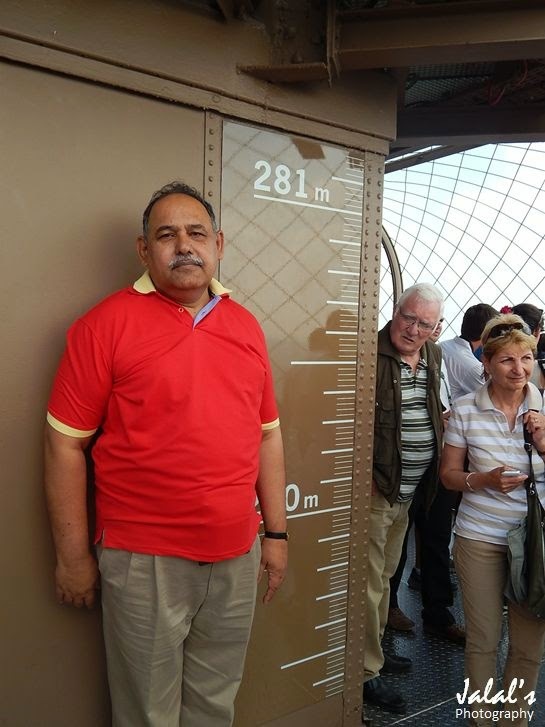 The first tier where visitors are taken is at a height of 149.23 metres. 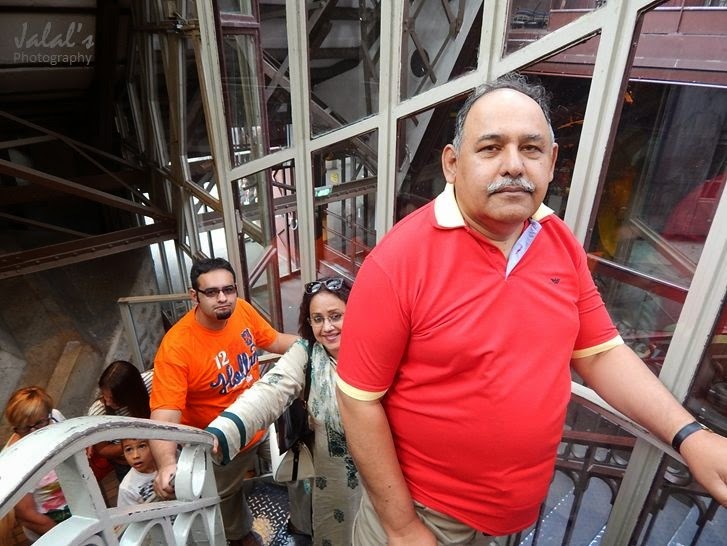 Four lifts feed the visitors to this level. 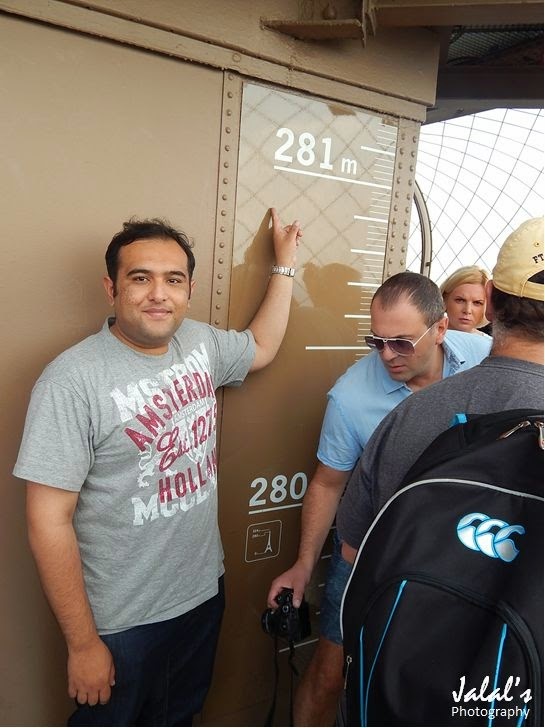 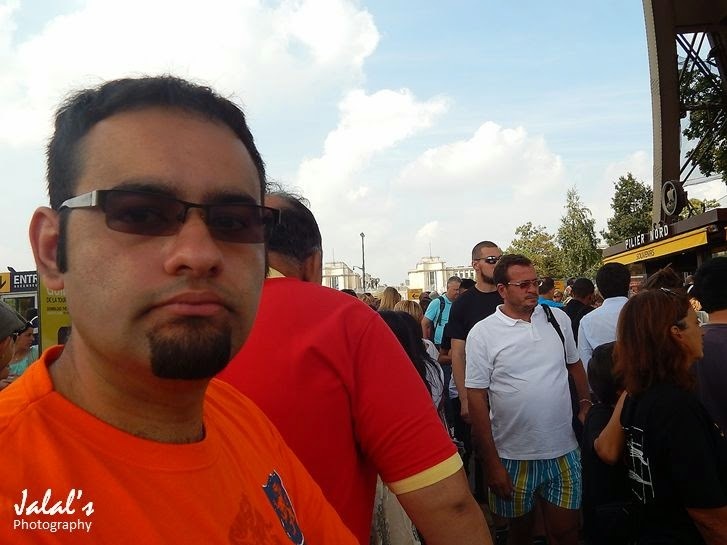 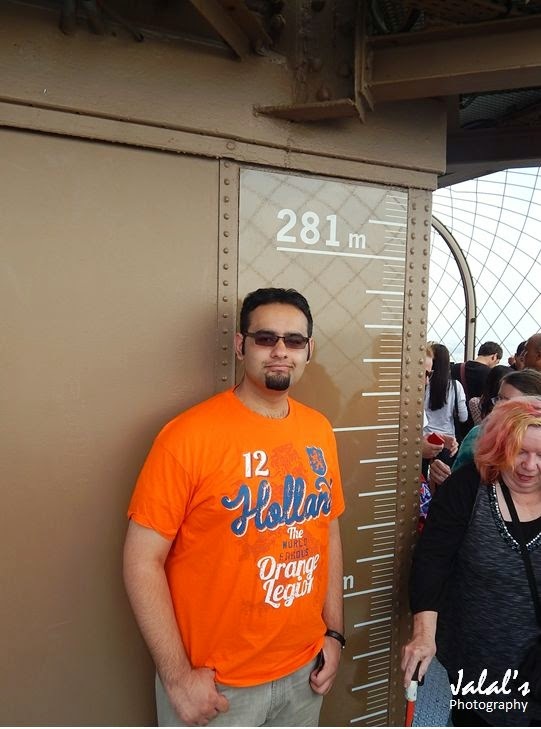 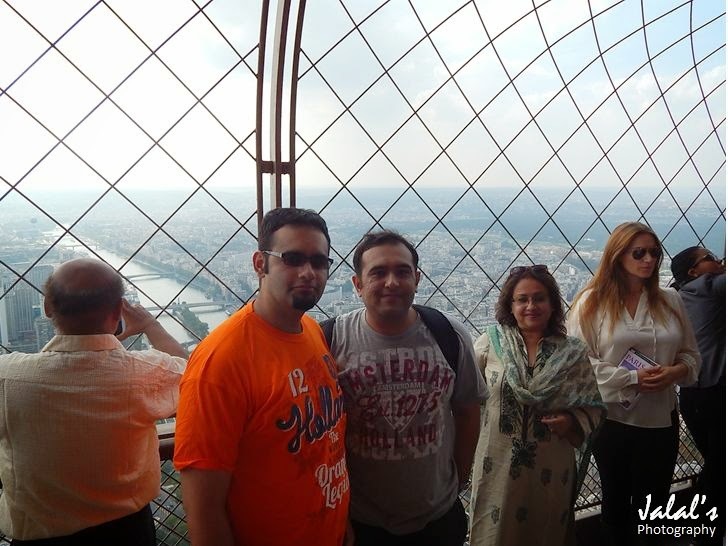 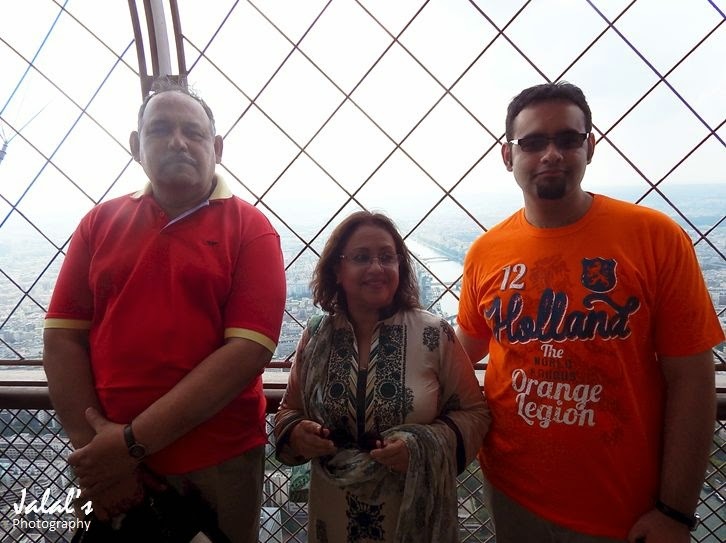 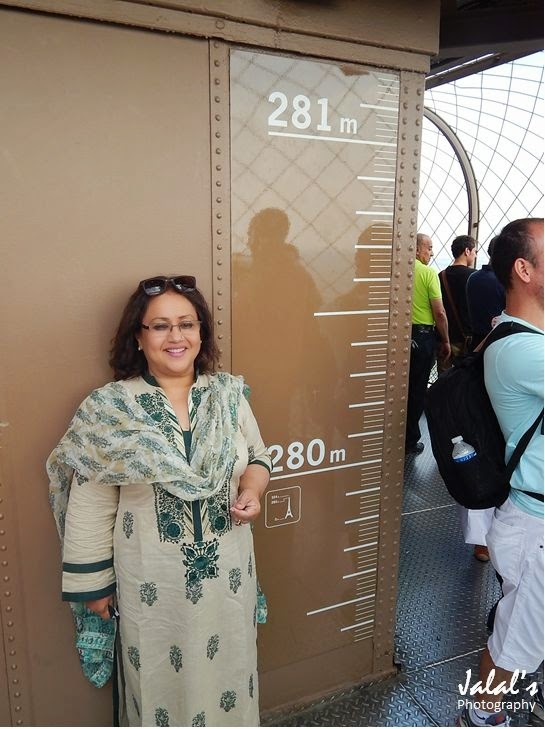 However to reach the top of the tower which is at 276.13 metres, a single lift takes the visitors up to the top. 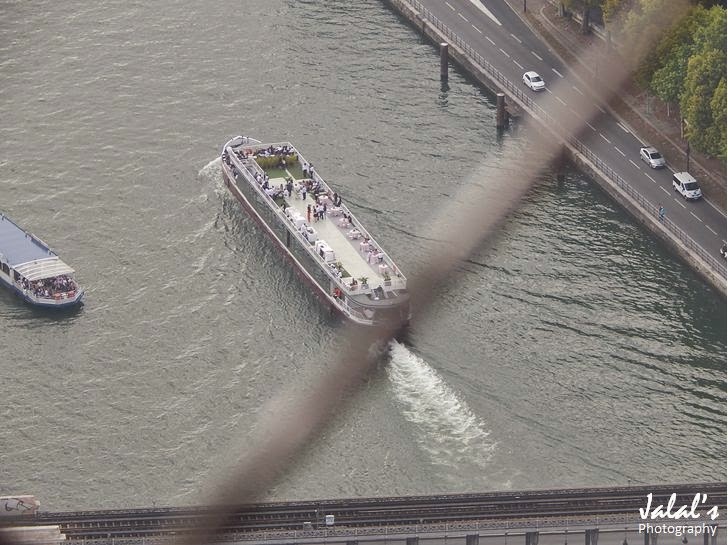 The photos below have been taking from the second tier of the tower as I described earlier.